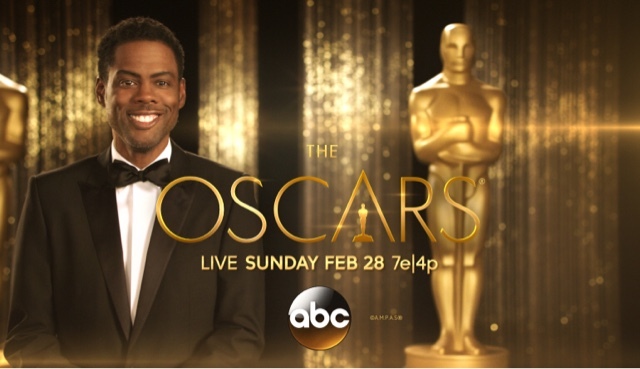 Are they seriously not going to drop this whole black thing at the Oscars? I’m watching the Oscars and they just will not let it go. It’s unbelievable. That’s it – I’ve decided: the next guy sleep is not going to be black.